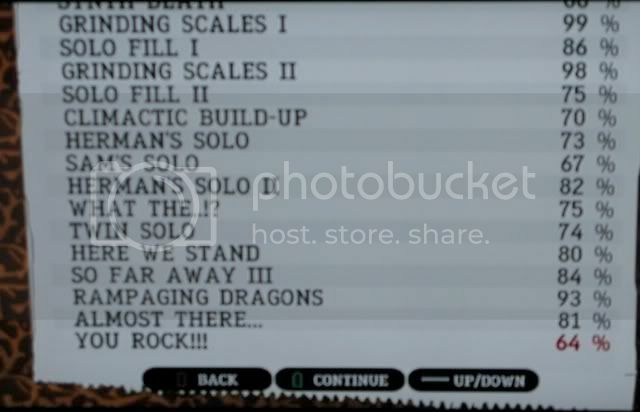 If you aren't a guitar hero player, then this probably won't mean a lot to you. If you've ever played the game at all, then you already understand how ridiculous this song is. If you already beat Jordan in GH2 before playing GH3, then it wasn't so bad for you. 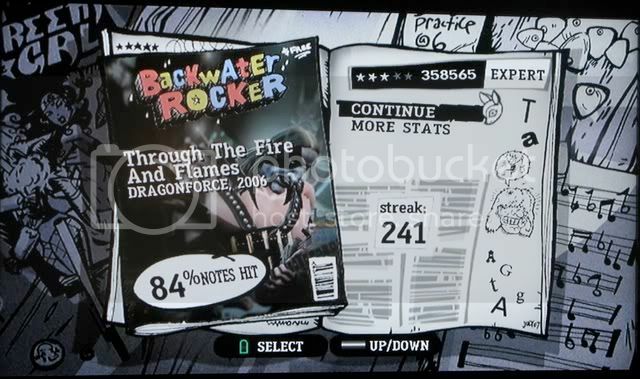 If you have Guitar Hero 3 and have not yet done so, go to quickplay and try to play Through the Fire and Flames on expert. You will probably laugh at how absurd the beginning of the song is. Backstory: I had about 20 expert FCs (full combo - no misses or overstrums) in the game, and had never even passed Raining Blood. Then I passed that one, and even 4*ed it. After about 4 more months of learning enough of this song, I finally eked out a pass. 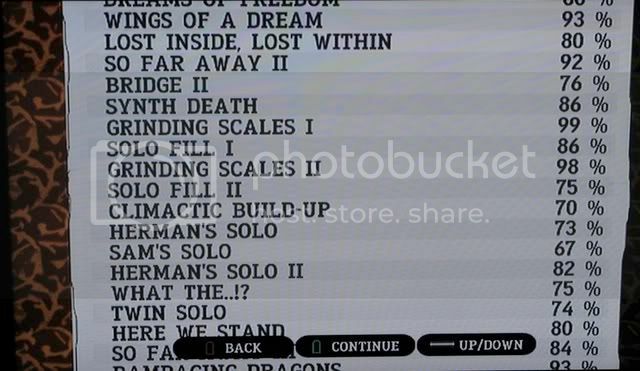 Actual practice time on this single song (note that I was already better than the vast majority of guitar hero players, judging by my FC count) was probably around 150 hours. 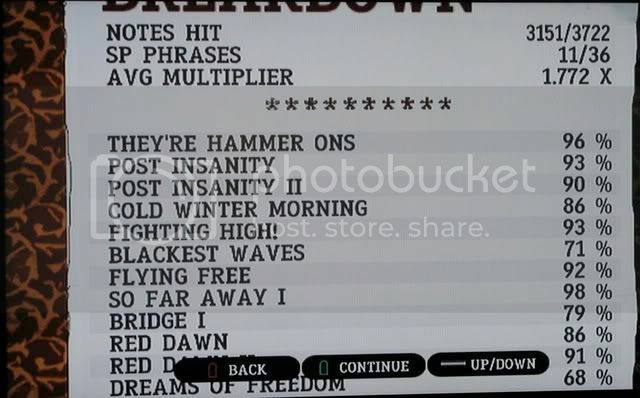 This is counting 40+ hours of learning to tap (use 2 hands and just never miss since they're hammer-ons) the intro before I could do it, and then more time than that figuring out the rest of the song and doing multiple playthroughs. Anyhow, here is my proof, and I'm a moron for not filming this run, but I didn't think I'd pass because I hadn't played in a week. Awesome!! I don't think people realize how difficult this accomplishment was!